This Halloween 64 million Americans will carve a pumpkin and they ALL want the best. This little book will show them how! In the new book Easy Pumpkin Carving: Spooktacular Patterns, Tips & Ideas you will learn how to carve the best Jack-O-Lantern on the block. 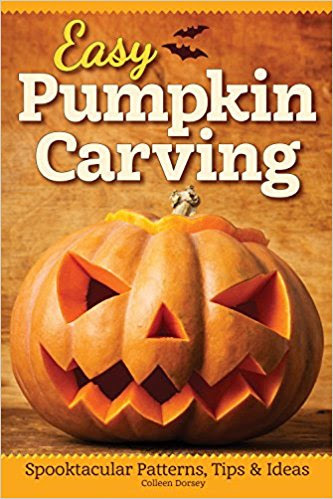 This little book will teach both traditional and modern pumpkin carving and decorating techniques. From the classic Jack-O-Lantern and the Spooky Black Cat to creative new designs, it really has something for everyone! About the Author: Colleen Dorsey is a writer specializing in the craft and hobby industry, and an editor at Design Originals and Fox Chapel Publishing. 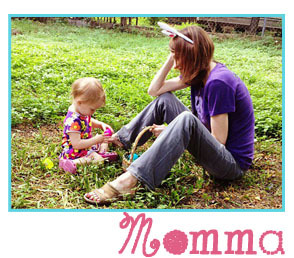 Colleen has edited books on many topics, including foam and paper crafts, jewelry making, and children’s crafts. She graduated from Johns Hopkins University with a degree in creative writing, and in her spare time she enjoys writing fiction, making jewelry, and upcycling findings into crafty new items.